Thanks for stopping by today! 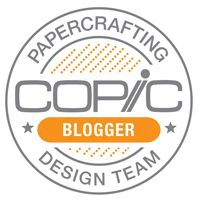 I’m sharing in a Copic Team Blog Hop and prize! My personal Copic classes are finished up for the spring, and the entire team is taking a break from traveling this summer to prep for our upcoming 2016 fall workshops and the 2017 curriculum! Dallas, TX August 26th-27th ** and taught by ME! 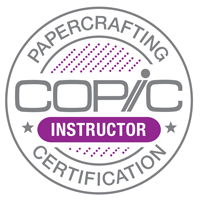 Be sure to register for Copic e-mail notifications HERE (bottom of the page) so you will be the first to know whenever new classes are open in your area. 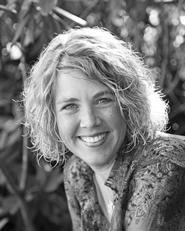 There are six simple questions at the end of Michelle H’s post HERE. Visit each of the blogs listed below to find the answers then send those answers to Michelle in a quick e-mail at michoughton@yahoo.com. Those who have all six questions answered correctly will be entered into a drawing to win. E-mails must be received no later than midnight eastern time,Saturday, June 25. Today I’m sharing a card that I made for my daughter using one of my favorite non-marker Copic techniques: Dripping with Copic Various Ink Refills! I love how vibrant the ink remains on the surface of glossy cardstock! For this card, I have dripped YR04, Y32 and Y35 onto glossy cardstock and allowed the drips to dry. The trick for colors that blend seamlessly from one shade to the next is to keep each color wet on the paper while you are still adding other colors (example below). I followed the dripping up with an over-stamped floral image from Taylored Expressions Sketch Blooms in black and a sentiment from Free Spirit stamped in Strawberry Milkshake Premium Dye Ink from Taylored Expressions. The white sequins are so shiny! Shine Bright Mix from Verve Stamps! 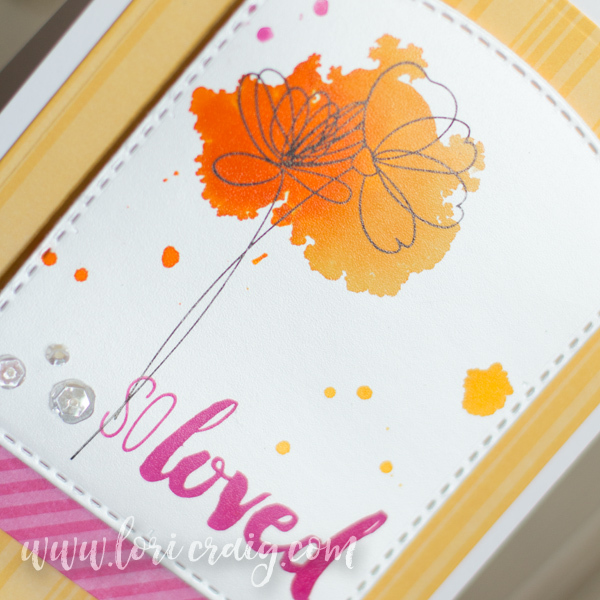 The floral layer is cut with Build-aTag #4 – Taylored Expressions. Dripped inks are vibrant on glossy cardstock and dry very quickly, making it a fun, artsy technique to try. The glossy cardstock allows this ink to sit up ontop of the paper, mixing and melding. Above on the left, I have dripped three colors together very quickly so that all of the inks are wet at the same time and blend smoothly. On the right, I’ve allowed individual drips to dry before adding more, creating distinct lines of ink between each color! There isn’t a right or wrong way to do it – it’s all personal preference! This is really pretty. Great technique. Yes I would love to learn more from you, but you aren’t coming anywhere close to me. But put me in the bag and draw my name. I love this card and technique, way to cooooool!!!!! I love this one Lori, just gorgeous. What a wonderful Mom you are to give such a great reminder to your daughter. Hope your week is starting off well. Thank you, Karen! Hope your summer is beautiful thus far! 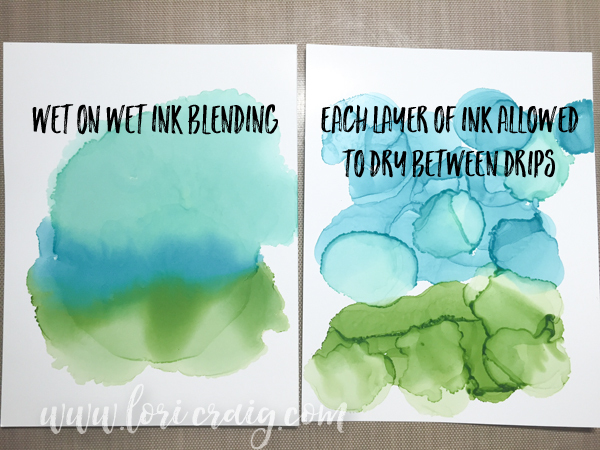 Oh, Lori, what a fun technique, and I love the difference between letting the reinker dry and then adding extra colors for a totally different look! It’s brilliant, and I love the card! Hugs! Thank you, Cheryl! Have a beautiful week! Hugs! 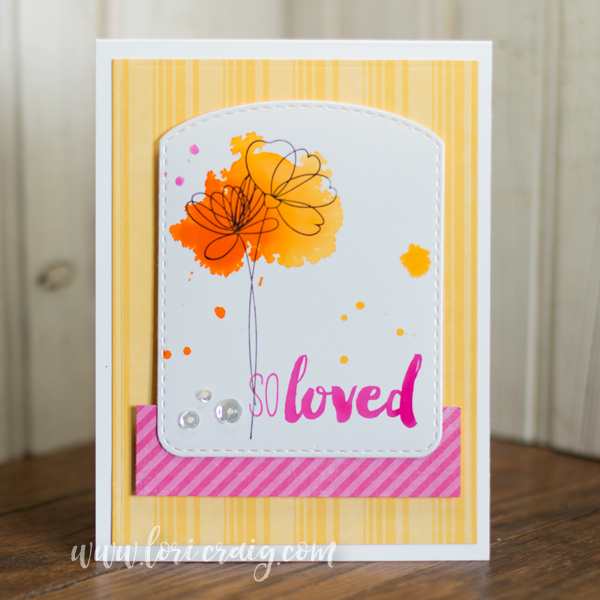 I have not tried this technique, I just love how you used the orange and yellow here with your flower stamp Lori. Very cool technique. And thanks for showing the differences between wet or dry. Ooh! That’s really pretty! A beautiful effect and so simple too. Can you tell me what glossy paper you’re using here?